Through essays, interviews, editorials, art, and photography, we highlight creative individuals whose work and lives are inseparable from their roles as parents. There is no shortage of familiar portrayals of dads in media, yet we aim to present a thoughtful dialogue about fatherhood that is missing from our cultural landscape. Men who are active caregivers are not a novelty and we do not depict them as such. 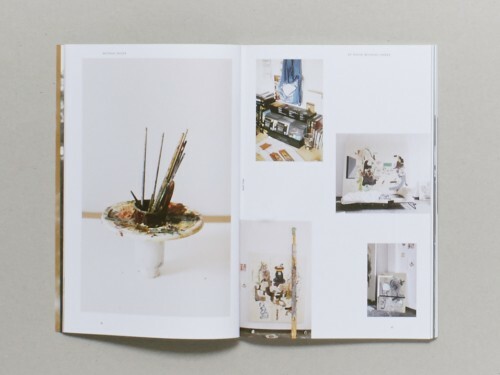 While the subjects of our stories are fathers, each issue appeals to anyone interested in art, creativity, and community. 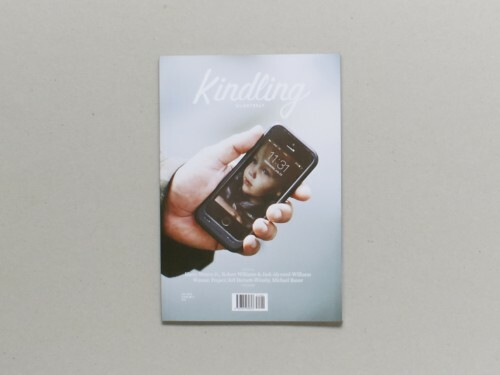 Kindling Quarterly playfully assesses and celebrates the multitude of experiences that form contemporary fatherhood.